…a professor of interdisciplinary arts and sciences and director of university writing and UW’s Writing Center. Heh. Ok, now I know what’s going on. This admin runs the “Writing Center” at University of Wisconsin, an open admission state school. 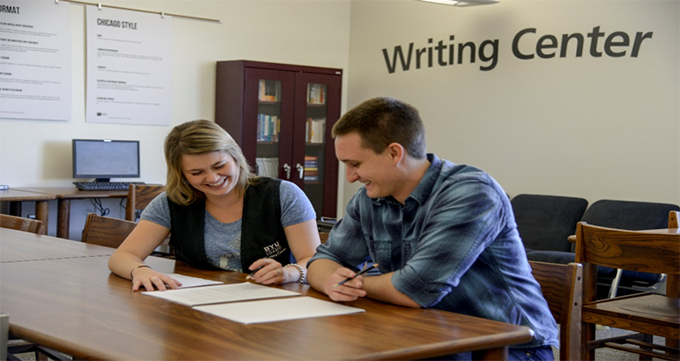 “What’s a writing center?” is a natural response from gentle readers unfamiliar with higher education, but I know what it is. Open admission schools admit anyone willing to check a box opening up the student loan floodgates, and that includes a great number of barely literate students (that a student who can barely read or write might not comprehend the threat of student loans never crosses an administrative mind, but I digress…). They come in, register for Freshman English 101…and get destroyed.